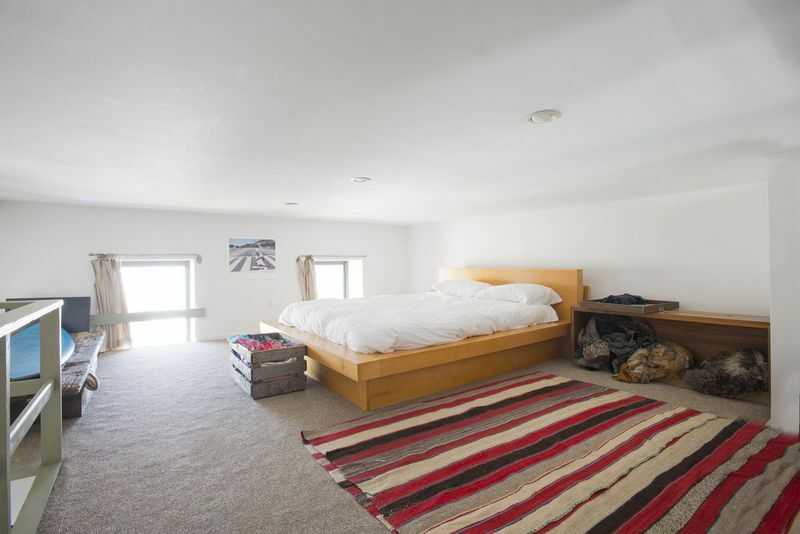 Home/Real Estate/How much for an East Village loft with custom built-ins? 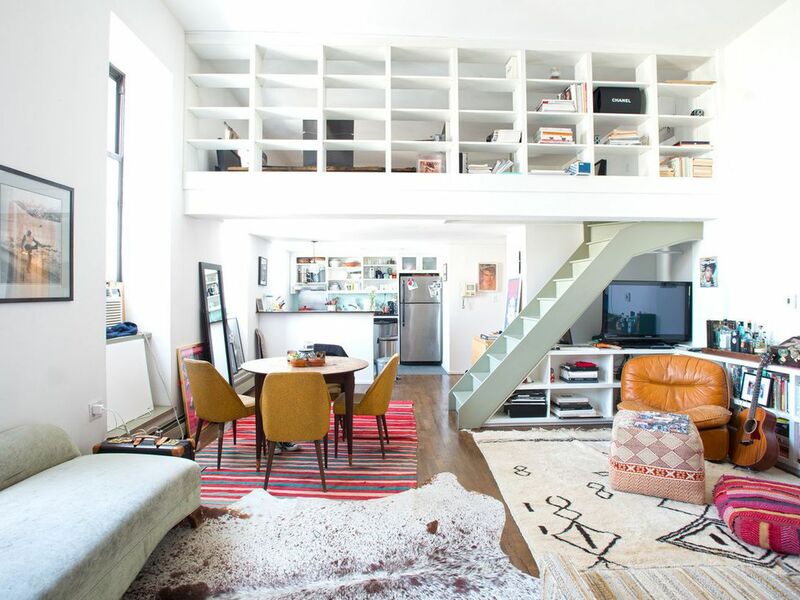 How much for an East Village loft with custom built-ins? Can you guess the correct asking price? 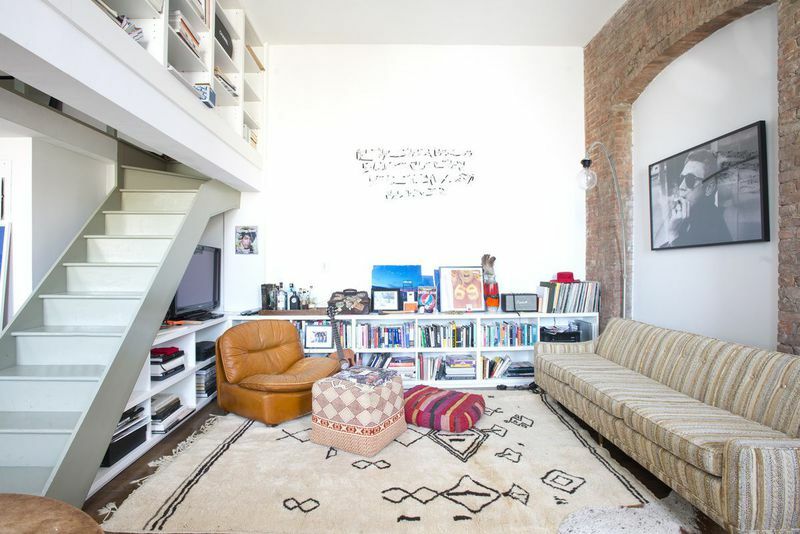 Let’s start with the obvious: This one-bedroom loft in the East Village comes with a quirky design that won’t be for everyone. 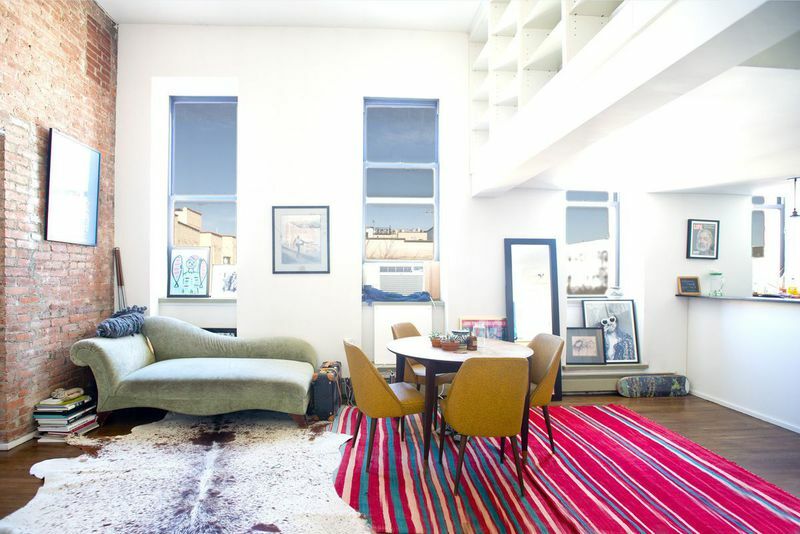 But if you do appreciate an unconventional apartment space, then this might be worth considering. 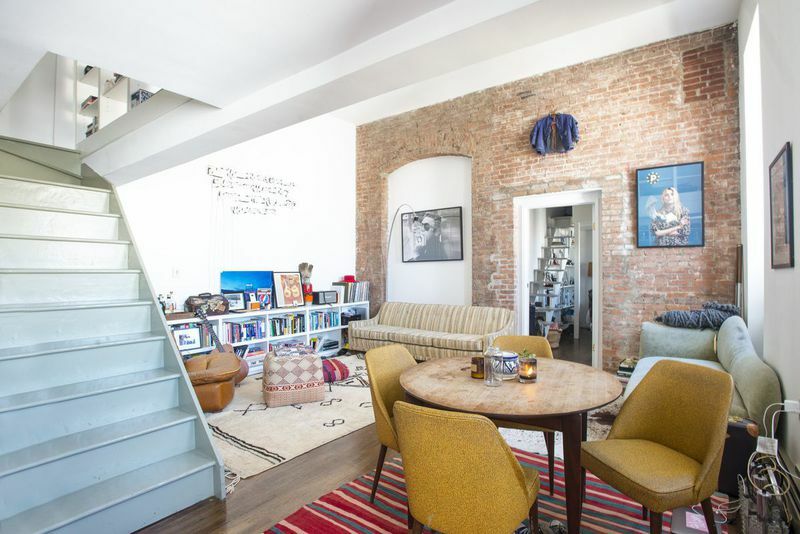 The listing description notes that the living room ceiling soars 15 feet high and is accompanied by exposed brick walls, oversized windows, and lots of sunlight. 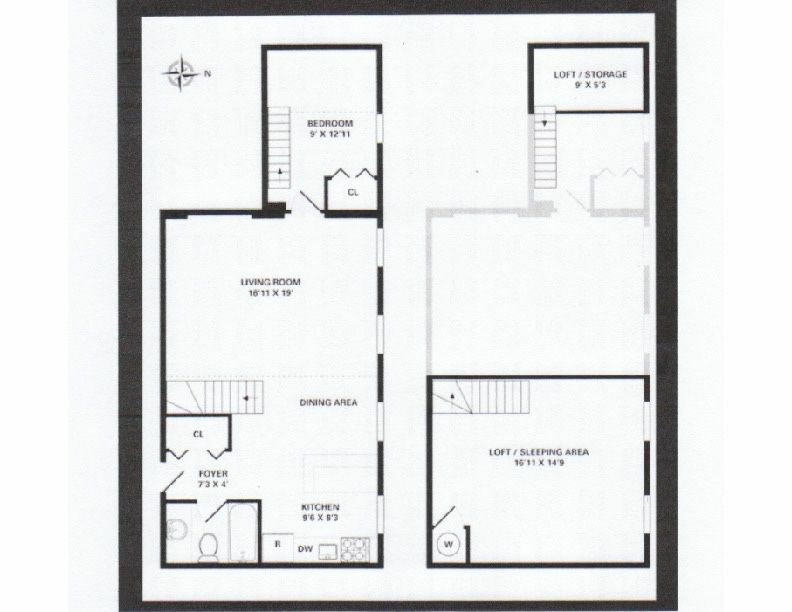 There is overhead storage space with an abundance of custom built-ins that also give a bit of privacy between the upper level loft/sleeping area and the living that it would otherwise overlook. In the windowed kitchen, you’ll find stainless steel appliances that includes a dishwasher, black marble countertops, and a small breakfast bar. The bedroom, as well as the bathroom are also offered on the lower level and the latter features white marble floors and counters. The nearest subway station is the F line’s Second Avenue stop, which is about an 11-minute walk away. So, how much do you this place is asking? Leave your guess in the comments below.